From all of us here at TrekNews.net, we’d like to wish you a happy First Contact Day! Today, we honor the future flight of Dr. Zefram Cochrane, who in the Star Trek universe, will break the warp barrier on April 5, 2063. 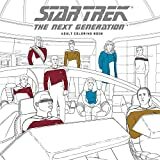 That achievement will be detected by a Vulcan survey ship, the T’Plana-Hath, and prompt its crew to touch down in Bozeman, Montana and make first contact with the human race. Only 45 years to go! 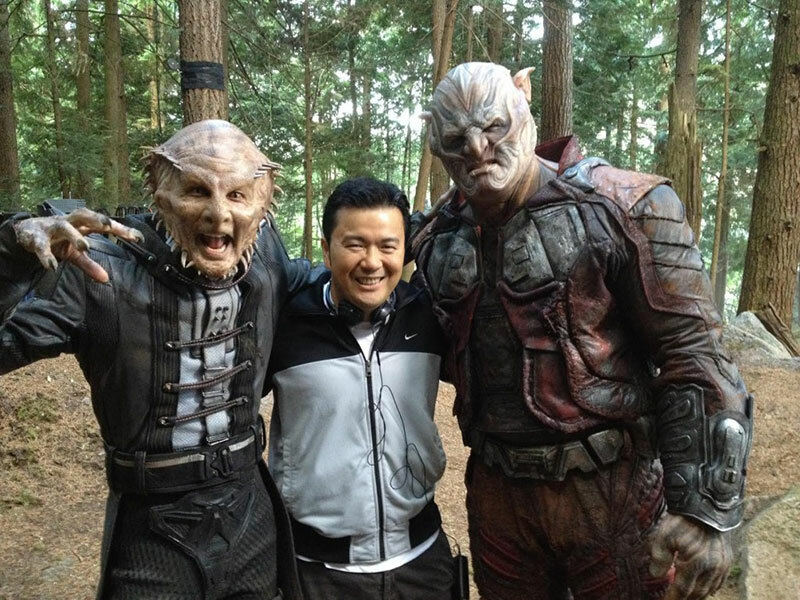 In 2016, Star Trek Beyond director Justin Lin celebrated First Contact Day by sharing a photo from the set of the film. 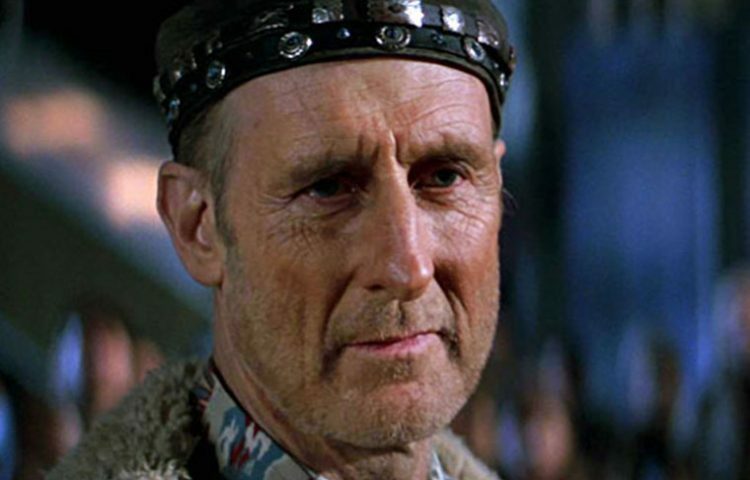 Below is a clip from Star Trek: First Contact, where Dr. Cochrane (played by James Cromwell) makes that fateful flight.